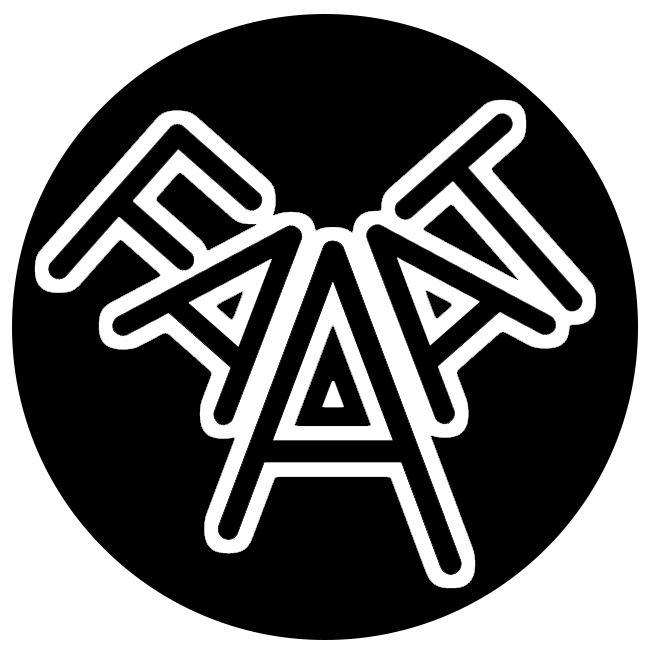 FAAAT (For Alternative Approaches to Addiction, Think & do tank) is an international advocacy and research organization (non-profit, non-partisan and non-governmental) that addresses the policies of addiction and controlled/illicit drugs, plants, products or substances liable to produce harms or health disorders. Vision: Evidence-based, transparent, measurable, democratic, socially fair and environmentally sustainable drug policies. Framed by fundamental rights & sustainable development. Empowering people & protecting communities. Mission: Upgrade policies and practices through research and development of rigorous and ethical policy models. Take action through social engineering and collective operations.